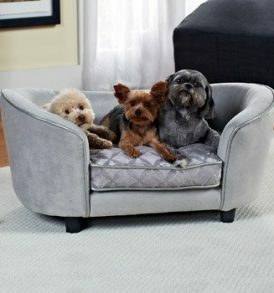 Designed to provide maximum comfort and support, the Best Friends by Sheri OrthoComfort Deep Dish Cuddler™ is a truly unique bed that your fury friend will fall in love with. 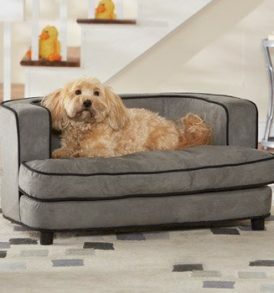 It features a high (12″), overstuffed rear wall that provides back support and relieves unwanted pressure on the joints, and a front wall that is carved lower (9″) to support the head and neck. 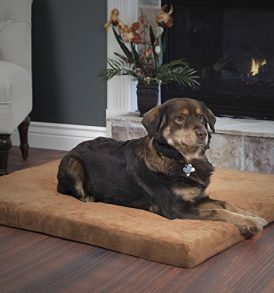 It is made with ultra-soft and cozy Sherpa fabric, providing extra warmth and comfort. The matching bottom is made with durable oxford fabric that does not attract dirt or dust. And you will appreciate that the entire product can be safely machine washed and dried, keeping it free of hair and odors. 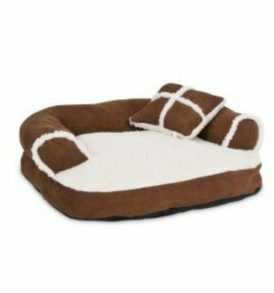 Perfect for dogs and cats up to 25 pounds. 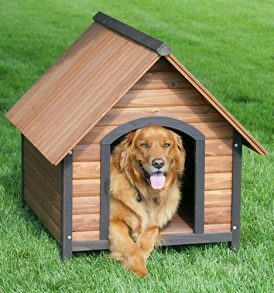 All Best Friend by Sheri products are made with the utmost attention to quality.